The Atlanta-based entrepreneurial team behind 101 Concepts relies on the dynamic combination of friendship and shared worked ethic for their successful partnership. The group came together through their Brooklyn backgrounds – meeting as busboys at a New York restaurant and as roommates at Iona College. 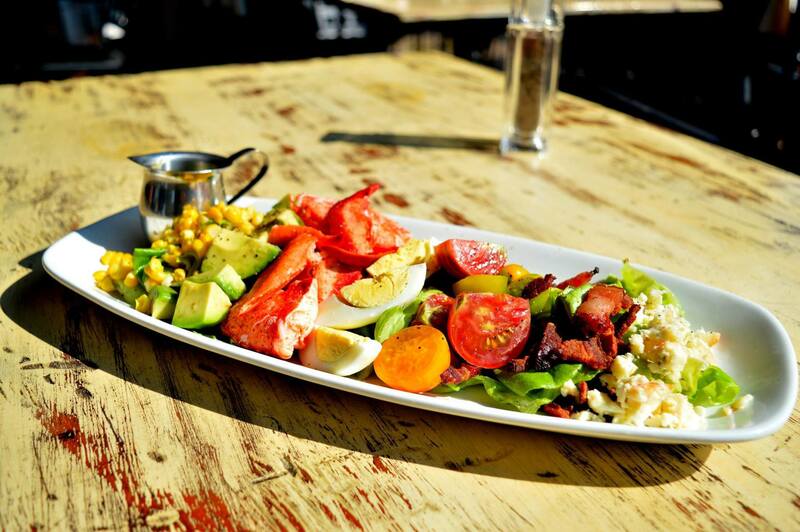 Luckily for diners in the Southeast, those shared experiences led them to find their niche in friendly, neighborhood restaurants and pubs in Atlanta and Rosemary Beach, Florida. 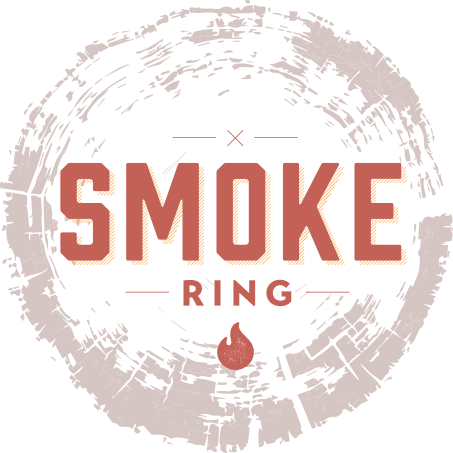 Steve Buero and Chris Segal opened SOHO in September 1997 and showed a knack for bringing the right concept to the right area. Next, the partners, along with Phil Roness, went Irish with Meehan’s Public House in October 2002. There are now five Meehan’s locations throughout Metro Atlanta (Vinings, Downtown, Sandy Springs, Buckhead and Atlantic Station). 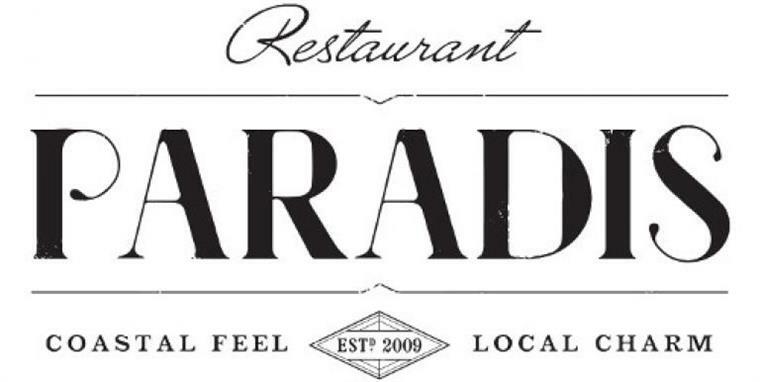 After opening Sandy Springs staple Food 101 and Castleberry Hill barbecue joint Smoke Ring, the crew decided to take their hospitality to the beach, obtaining Rosemary Beach’s Restaurant Paradis in 2014. 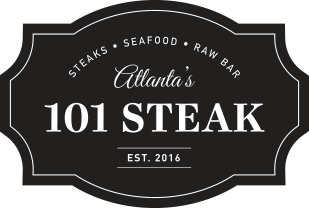 In spring 2016, their dreams of owning a steakhouse finally came true with the opening of 101 Steak in Vinings. Don't be fooled by the name, although the "101" restaurants are indeed approachable, they are far from basic.